New Delhi, Feb 08 (Punjab Mail) – A series of explosive revelations made by 26/11 Mumbai attacks accused David Coleman Headley to a Mumbai court have underlined serious shortcomings in the trial conducted in the case against Lashkar-e-Taiba (LeT) militants by Pakistan, experts said on Monday. Three separate trials were initiated in the United States, India and Pakistan respectively, after the attacks left 166 people dead, but seven years later, there is little progress in the case in Islamabad. The US tried Tahawwur Hussain Rana — an accomplice of Headley – and sentenced him to 14 years in prison. India hanged the lone captured attacker, Ajmal Kasab, in 2012. The trial against another accused Syed Zabiuddin Ansari alias Abu Jundal is going on in Mumbai, a case in which Headley is deposing from the US. But the trial in Pakistan have progressed at a sluggish pace, with the courts granting bail to Zaki-ur-Rehman Lakhvi, one of prime accused in the case. Under growing international pressure after the 26/11 attacks, Pakistan arrested more than six accused but didn’t try them in earnest. Lakhvi and other accused were put in jails but authorities ensured them comforts such as phones and personal body guards. Indian security agencies were informed by their Western counterparts that Lakhvi was openly meeting his LeT associates and directing operations against India. He even fathered a child while in jail, Indian security agencies learnt to their astonishment. 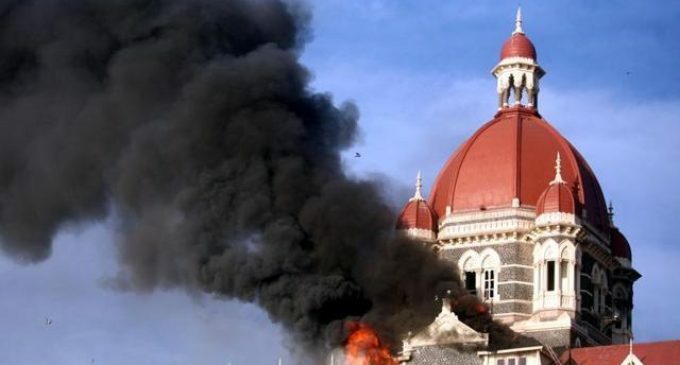 Headley’s fresh testimony put a searchlight on the role played by Pakistani state actors in the Mumbai attacks, who were not even arrested or put to trial by the neighbouring country. It also highlighted the fact that nothing has changed in Pakistan with terror outfits like LeT and Jaish-e-Mohammad, as the recent Pathankot attack has shown, are still working against India without any hindrance. Most of what Headley told the court in Mumbai wasn’t new. He already deposed in the US court about the conspiracy hatched by the Inter Services Intelligence and LeT to carry out a series of attacks in India. The 26/11 attacks were the beginning of the larger conspiracy. Headley has also given a lengthy statement to the NIA on the whole conspiracy. But his testimony in the trial court will be admissible as evidence in the trial against Jundal, unlike the statement to the National Investigation Agency officials that can’t be treated as evidence as it was recorded by police officials.